Kathleen Ingalls, Doctor of Physical Therapy, has been a member of The Flathead Valley’s orthopedic rehabilitative community since 2005. Kathleen completed her undergraduate studies at Humboldt State University, graduating in 1999; earning a Bachelor of Science Degree in Kinesiology. Subsequently, Kathleen received her Doctorate of Physical Therapy from the University of Puget Sound, with extensive experience in therapeutic settings including outpatient and inpatient orthopedic, neurologic, cardiac, long-term care, and hand rehabilitation. 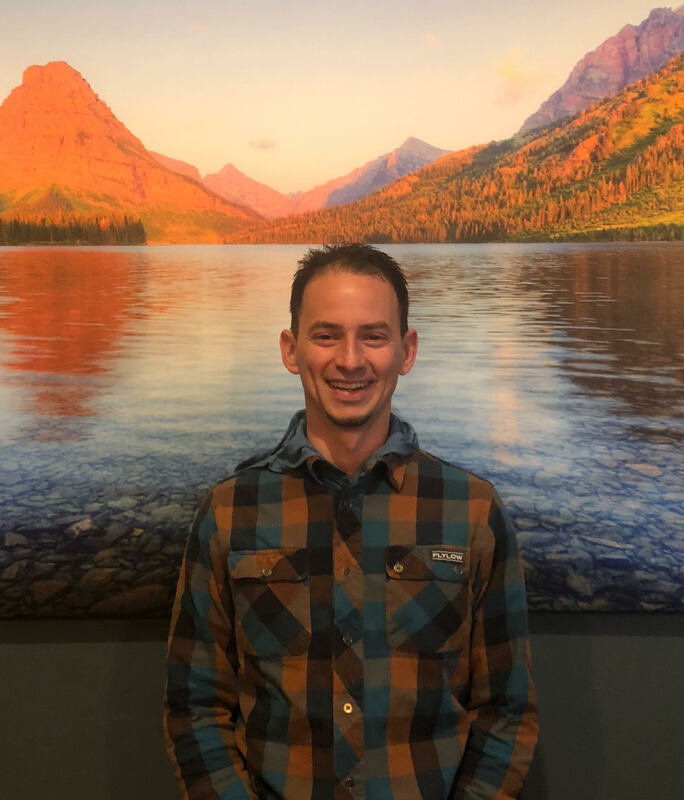 In 2008, Kat established Mindful Motion Physical Therapy and Wellness in Kalispell Montana; its mission, to provide skilled individualized therapy, by specializing in the education and treatment of postural and movement patterns which have been caused by injury and pain. 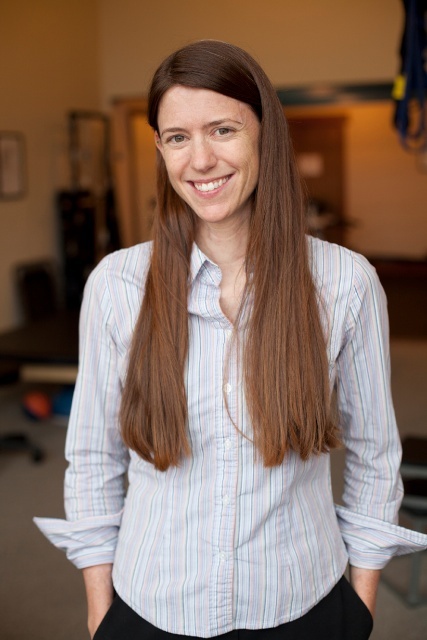 In 2005 Kat presented her published abstract, “Upper Extremity, Neck or Thoracic Neuromusculoskeletal Findings Among College Students: Comparison of Upper String Musicians and Non-Upper String Musicians”, at the Medical Problems of Musicians & Dancers Symposium in Aspen, Colorado. “Doctor Kat” as she is known, also became a certified Graston Technique practitioner in 2007. Recently she became the co-founder of the Red Barn Wellness Collective, with a stated mission to support integrative medicine, combine holistic health with traditional medical practices and help bridge the gap between clients and their healthcare practitioners. 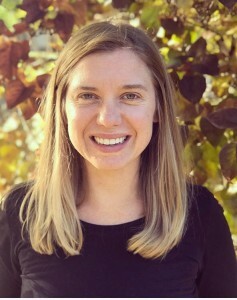 With enthusiasm, Kathleen Ingalls continues to pursue advancement as a skilled practitioner in manual therapy techniques, therapeutic exercise prescription and functional movement patterns. As an APTA (The American Physical Therapy Association) member and a credentialed clinical instructor, Kathleen Ingalls has made a continuing commitment to mentor interns to further the education of our future Physical Therapists. Doctor Kat can also be found instructing body mechanic seminars at local organizations and businesses where she educates others about therapeutic exercise prescription, functional movement patterns, and general physical wellness. As a Doctor of Physical Therapy, Kathleen’s skills focus on educating her clients about their unique physical-selves with the goal to heal, endorse wellness and promote a healthier life. My name is Francisco Rivera and I was born on the island of Puerto Rico and spent the early part of my childhood bouncing around the Caribbean and Florida. From a young age I found an interest in science and in athletics. This lead me to pursue a Master’s degree in Physical Therapy from Marquette University in Milwaukee, WI. After a stint working in professional baseball as an Athletic Trainer, I decided to move back to Milwaukee to start a life with with my college sweetheart, Katiera. Little did I know that this union would lead us to, ultimately, look for adventure in the Northwest mountains where Katiera has strong family ties. We spent the next 9 years working, studying, playing and building a family between the southeast coast of Florida and southeastern Wisconsin. These years afforded me the opportunity to work in different outpatient orthopedic and sports medicine clinics with emphasis on spine and athletic rehab where I developed a strong affinity for manual therapy and cycling-specific rehab. During this time I also found joy in helping students learn as an adjunct faculty member of the University of Miami and back at my alma mater, Marquette University. It was at Marquette that I was also able to get back to my athletic training roots by covering collegiate rugby. Aside from being a father of 3 little girls and a baby boy, I have developed a true passion for cycling, skiing and martial arts. With my experience, love of all things bio-mechanical, and sincere desire to see people unlock their true potential, I hope to make a positive impact in this community which we now call home. Karina Ek is a fourth generation native to Montana. Karina graduated from Flathead Valley Community College with an Associate of Applied Science and a Physical Therapist Assistance license in 2017. She specializes in manual therapy with a level M2 Certified Graston Technique® training and is currently studying to become a Certified Personal Trainer. She is also employed at KRMC as a PT Assistant in the Acute Care Department and the Brendan House in Kalispell, Montana. In 2009 Karina studied at OM Yoga in New York, NY as a Certified Yoga Instructor. In 2011, she continued her yoga training at Seattle Holistic Center as a licensed Certified Prenatal Yoga Teacher. Karina thoroughly enjoys combining her experience from therapeutic yoga with clients at Mindful Motion to assist PT clients to gain strength, mobility, and relief from tension. Karina developed a love for the outdoors while growing up in Montana. She enjoys skiing, racing in triathlons, recreating with her young son, as well as practicing and instructing yoga.